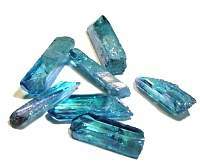 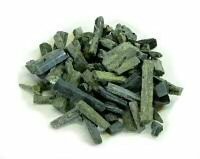 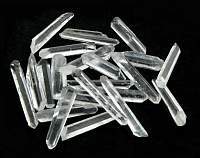 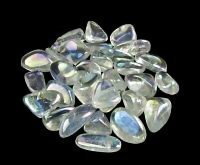 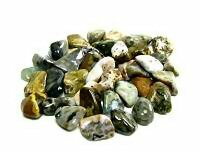 Aqua Aura Blue Quartz Crystal Point can be used for power, healing, love, protection, soothe anger, cool feverishness, and release stress. 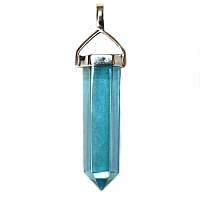 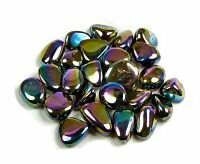 It is strongly connected to the element of water, and it is therefore a stone for enhancing one's access to the truth of the emotions and the portals of Spirit which are accessed through the emotions. 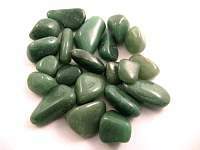 Aqua Aura is highly stimulating to the throat Chakra, enhancing one's ability to communicate inner truth, and it also has a soothing and relaxing effect on the emotional body. 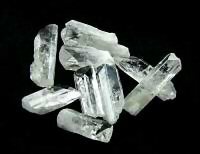 Associated with the throat and thrid eye chakra.